Information Technology (IT) plays an integral role across all major industries and is consequently an extremely competitive field. As an IT professional, it is important that you are able to represent and promote your skill sets in order to stand out among one of the fastest-growing professions in the world. With experience in providing quality service to IT professionals across a wide range of different specialisations, our talented writing staff will engage with you through our consultation process to determine the best way to market your technical qualifications. 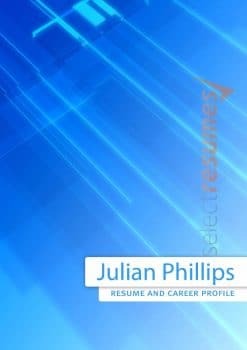 As anyone with a major career focus in IT is aware, there are a number of unique requirements in writing and structuring an excellent tech resume, and it can be difficult to effectively market your talents in a way that is clear and succinct to your potential employers. 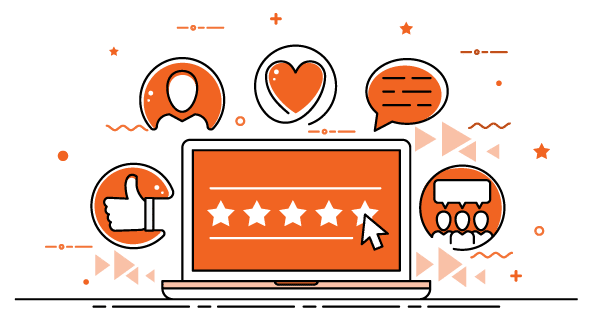 To make matters worse, individual workplaces may have a very different understanding of what they may consider relevant technical information while reviewing applicants’ experience and qualifications. For this reason, we will ask for comprehensive information regarding the type of job and industry you are seeking to work in so that we can best represent your strengths within the context of your preferred organisation’s interests and goals. We will review the requirements of any particular position you are looking to apply for and use the information provided to develop a specialised resume and cover letter that is visually appealing and relevant to your desired profession. 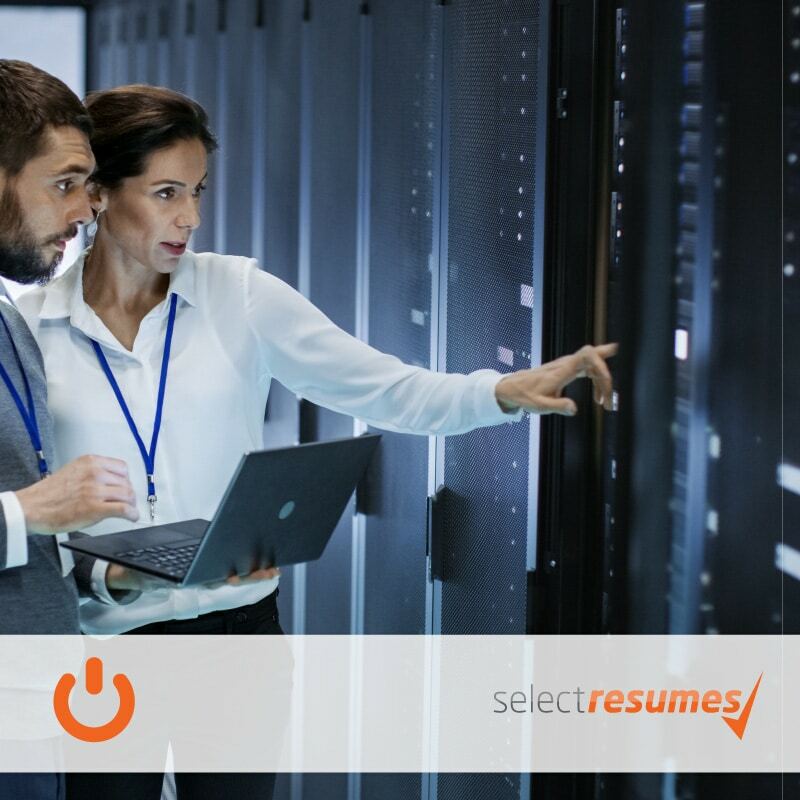 Our team at Select Resumes is committed to understanding all aspects of your desired role and has provided services to customers with experience across the entire spectrum of the IT field. This includes professionals from high-level specialisations such as information security, network architecture, and systems development, to broader roles in programming and software engineering, data management and integration, as well as general customer tech support and administration. For workers looking to begin a career in IT, we will ensure that your educational qualifications, online portfolios, and known accomplishments are well-presented and easily-accessible by recruiters. As IT is a dynamic and rapidly-changing domain, we ensure that we are up-to-date with the latest trends and technical processes emerging in the field. Depending on your specific qualifications and requirements, we will provide a writer who is familiar with marketing for professionals who have worked with a variety of different IT platforms, environments and infrastructures. If necessary, we will perform additional research regarding any specific details pertinent to a qualification or role to ensure that your IT expertise is communicated in an intelligent and tech-savvy manner. 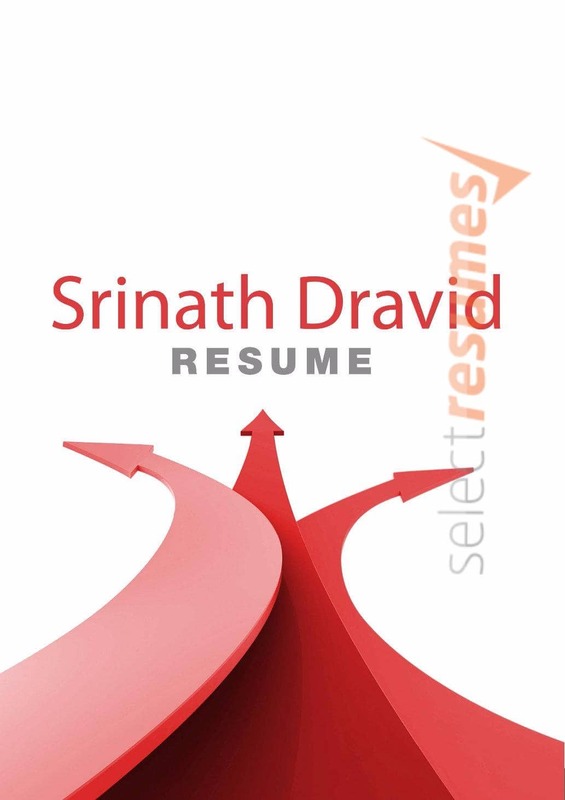 Select Resumes offers a diverse range of services that will help you gain an advantage in the IT profession. Our resumes and cover letters have demonstrated an effective track record in providing the desired opportunities for our clients. For an increased edge over your competition, we can also offer additional services in structuring and designing expert responses to Key Selection Criteria and can provide assistance throughout the interview process if required. Whether you are a recent graduate looking to start your career in an IT field, or a highly-qualified engineer seeking to expand into a new industry, Select Resumes can ensure the best possible representation of your skills to any organisation, from small and medium enterprises to large multinational corporations. 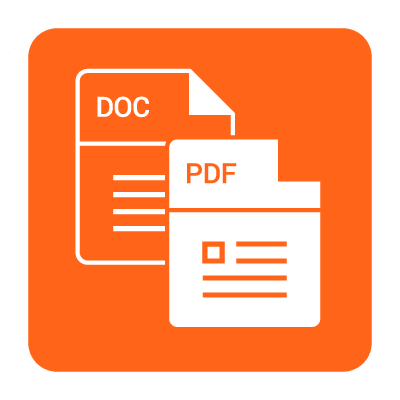 Each resume and cover letter is unique and tailored specifically for you by one of our dedicated team members in order to make sure you stand out among your peers. We take great pride in our ability to assist our clients in getting interviews with their desired workplaces and are personally invested in helping you get your dream job in the IT profession. As an IT professional in today’s ever-changing IT market, it is more important than ever to have an up to date, visually appealing and well-written resume to apply for your next position. The IT job market has changed in recent times, and your resume needs to convey not only your technical IT skills but also your people and communication capabilities. One of our professional Select Resumes writers will contact you and determine your skills and knowledge, enabling them to present the information in a technically sound and well-written format. If you are new to IT or an IT graduate, Select Resumes can identify and promote your transferable skills which will better align your resume to the position you are applying for. In addition, we provide you with a resume which will get you noticed and will highlight your technical abilities, people skills, accuracy and attention to detail, and ability to complete assigned or project work. Stand out from the crowd with a Select Resumes professionally written, edited and designed resume specifically tailored for the IT professional. 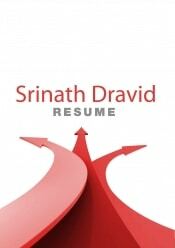 Whether you are looking for graduate, experienced or senior IT positions, we have a resume that will suit your needs. There are some examples below to have a look at, and plenty more designs available. We cater for all IT roles, ranging from IT managerial positions to systems analysis, programming, testing, project management, helpdesk, database administration, networking, software engineering and many more . 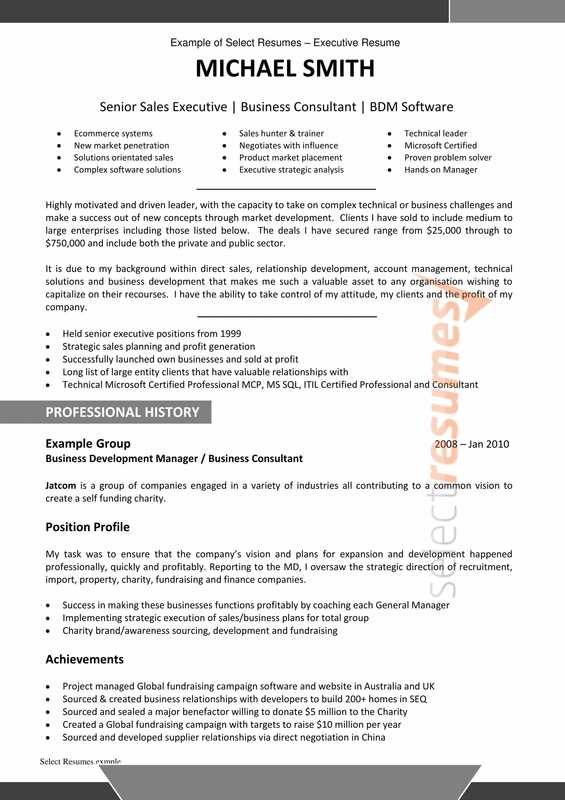 Help Desk Technician Resumes to help YOU! 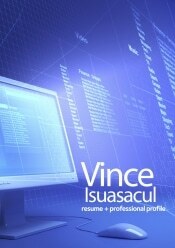 If you’re applying for a role in IT this cool blue resume design is perfect for your help desk technician resume. 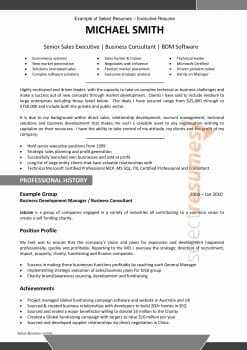 It is one design of many from a full range of attractive IT resumes you can choose from to enhance your resume appearance as part of our professional resume service. If you haven’t previously worked in IT or if you’re seeking to change roles, we will identify the experience and skills from your previous work that can be applied to a help desk technician role. We will focus on your technical skills and how well versed you are in providing excellent customer services to demonstrate your suitability for the IT position of your choice. Select Resumes offers help desk technician resumes as part of its professional resume service and accommodates any type of employment or profession in the IT industry. Software Engineers and Programmers are computer and information experts, holding an abundance of information to provide expert advice to customers and organisations. A professionally designed Programmer resume by Select Resumes can extensively describe your broad profession and your graduate and academic accomplishments. A current resume will enhance both the conventional parts of the Programmer or Software Engineer role and additionally highlight the steadily changing innovative obligations that have changed the industry. As a programmer your ability to supervise and oversee design, implementation, testing and project management are important skills to demonstrate. The Select Resume professional writers can showcase the passion you have in working within your chosen profession. The team can likewise highlight your coding abilities, design capabilities and your administration and management skills in a contemporary, graphically designed Programmer resume. 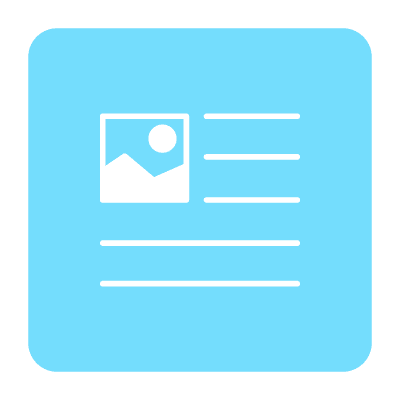 Just as you create amazing, functional, interactive websites, apps and programs to specifications, Select Resumes will create your resume to the highest possible standards. 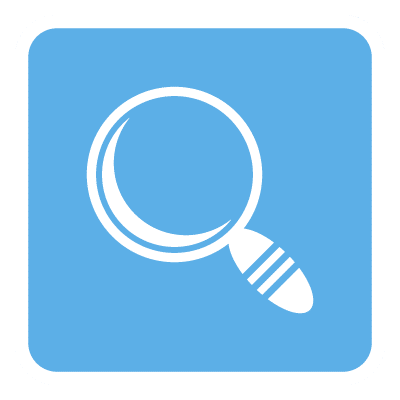 Analysts are detail people, and you want your professional analyst resume to showcase your ability to focus on the details, notice patterns and solve complex problems related to the data that you have gathered. You need a resume that also demonstrates your communications skills, which are vital in helping management make use of your work. Our professional resume writing service presents your work history in a professional design that showcases your eye for detail. 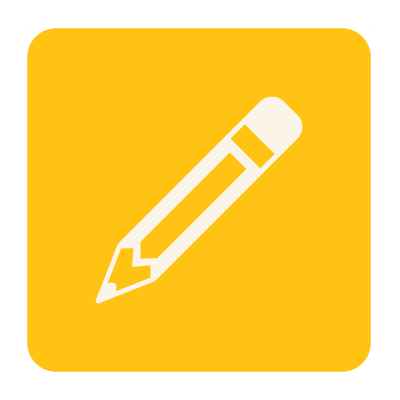 Our specialist writers will consult with you to gather and compile your existing information you want to make the perfect statement for impressing your potential employer. We will develop your resume an organised, uncluttered approach to content and layout, just as your potential employer will expect from a good Analyst. We will tailor your Analyst resume to focus on the hallmarks of your career, our Analyst resume writers will put these highlights to the forefront, listing each major accomplishment in order of highest relevance for the new roles you are applying for. You can personally contact our staff by telephone to discuss your exacting requirements, and our knowledgeable resume experts will guide you to the perfect Analyst resume. 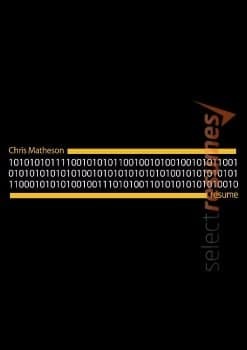 As a Network Engineer applying for a position, Select Resumes can assist you to demonstrate your technical skills and knowledge to maximise your probability of gaining an interview. Network engineering is all about ensuring an optimal environment to deliver network performance. Select Resumes can promote your skills in this area to ensure they align with the role you are applying for. Displaying your ability to problem solve and build configurations and connections within the networking environment, as well as monitoring performance and working with others in the team, will be important, along with your resume’s ability to stand out from the others with a professional design. 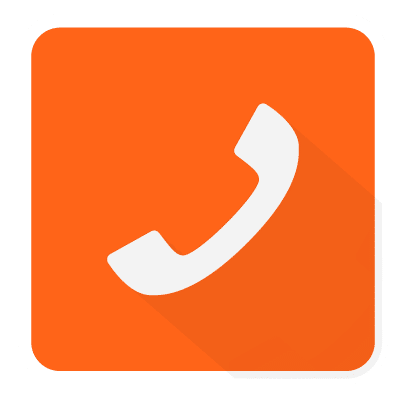 With Select Resumes, you will also have a phone consultation where your experienced resume writer can help elaborate on your skills and expertise to create the most professional and targeted resume possible. And with Select Resumes, we make the resume writing process easy so you don’t have to spend hours filling in forms. Our unique process guarantees that every document is reviewed by a professional writer, editor and designer to ensure a high-quality end product. 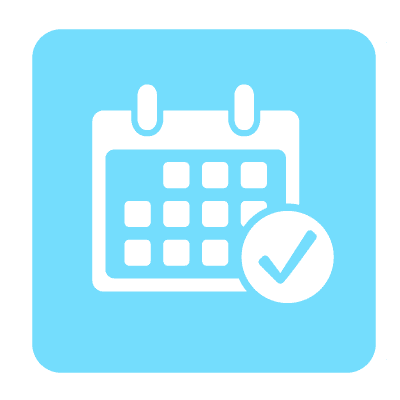 From the phone consultation through to you receiving your documents, the standard turnaround time is 7 days unless you have specified that you require an express service. 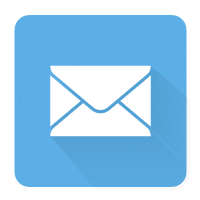 Once you have made an order you will receive an email confirming your payment and other details about your order including the Resume Information Form. Your assigned Writer makes contact with you by phone and/or email to arrange your phone consultation. Please ensure you schedule a time you will be able to give your full attention to the Writer and email through any relevant documents. You and the Writer have a phone based consultation which will last about 30 – 45 minutes. The Writer will ask you questions about your career history, yourself, your professional goals and preferences. 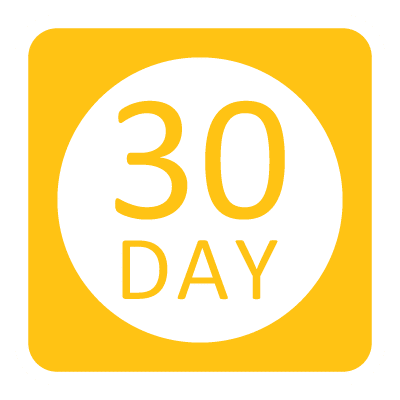 Your Writer will now use all the information you have sent by email as well as the notes from your phone consultation and create the most professional and enticing resume you’ve ever had. 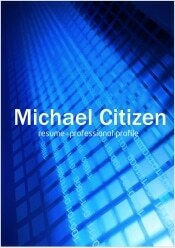 Your Writer sends your completed resume to the Editor who ensures punctuation; grammar and other errors are eliminated. The Editor sends your completed resume to the Graphic Artist, who will create an eye-catching, unique, professional design to present your resume so that it stands out from the crowd. The Graphic Artist sends your career document/s to you as an editable Word document and PDF. Our Case Studies are an excellent way to see the thought process that goes into creating our outstanding and highly successful career documents tailored to your industry. My consultant was great, we spent roughly an hour on the phone, she didn’t try to rush or hurry it along. This is where I see the value in using this service because it’s not a ‘wham bam thank you mam’! Very pleased with the written content, and the design topped it off even for me a kind of conservative person, but now I am sold on bold!